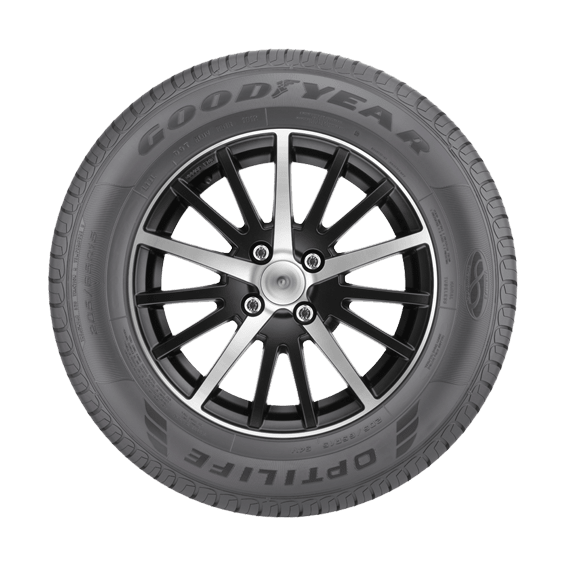 Incorporating our innovative TredLife Technology, Goodyear OPTILIFE tyres features special tread compounds and equalised pressure distribution across the tyre footprint, providing more even tread wear and extended mileage. 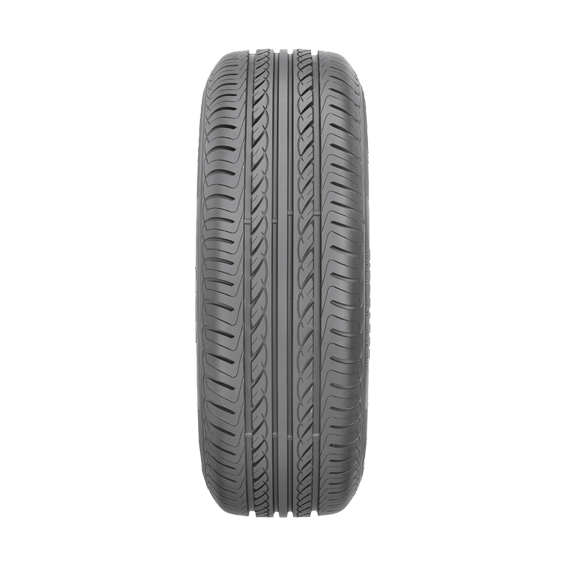 Boasting precise steering, outstanding grip and a longer lifespan than other tyres, Goodyear OPTILIFE gives you great value for money and optimum performance so you can enjoy the long journey ahead. A high number of biting edges enhances grip, traction, and braking. 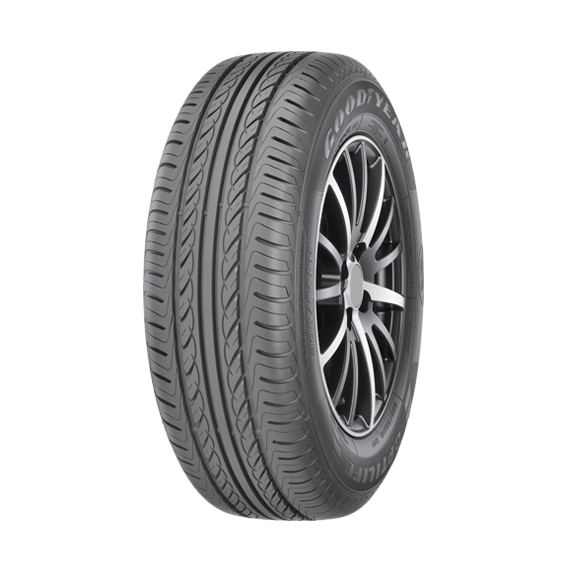 Circumferential groove provide room for tread to absorb and repel water.